Adding video to LinkedIn is now so easy! LinkedIn’s new look is clean and image-centric. The development team have added a new Rich Media tool that allows you to easily add video, presentations, your blog and other media to your Summary, Experience and Education sections. I will now show you how to add a video to a section. 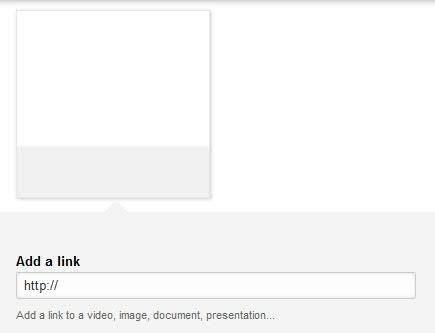 3) Insert the URL from where the video is hosted. For example YouTube. I think this is fantastic, what do you think? What videos will you be adding? Come and say hello below.